Katie started her career as a professional dancer but following an injury early on decided to move into the production and project management side of the entertainments industry. She learnt her craft in the high intensity environment of the performing arts which provided a solid foundation for her move into event management in the corporate sector and latterly the sporting world. 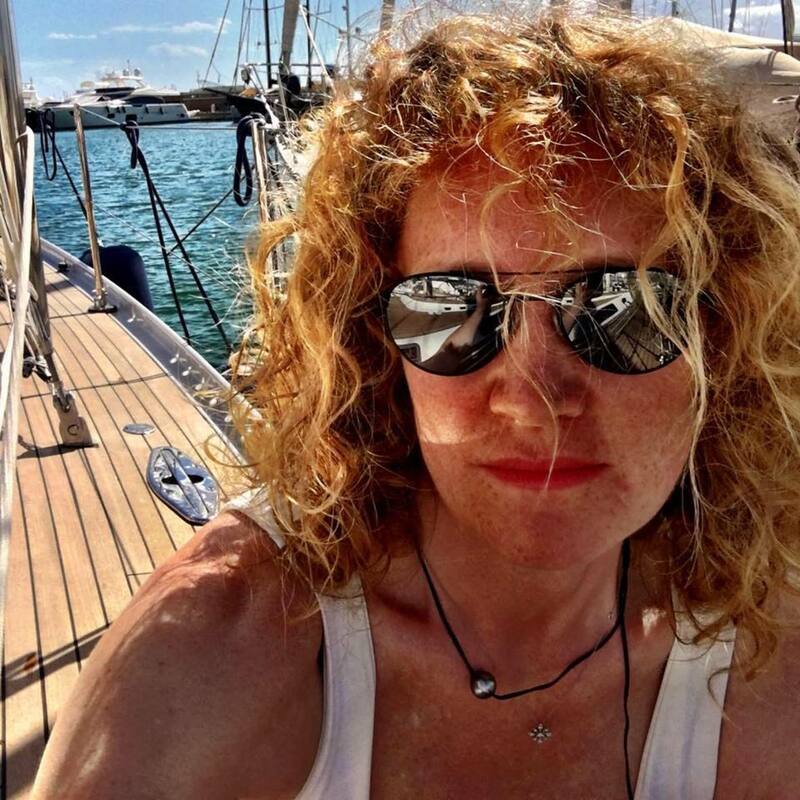 Having live in Bermuda for several years, working for Ernst & Young Katie developed a passion for the sea and five years ago fulfilled a long time ambition to take up sailing. Completely bitten by the sailing bug, Katie's resume is already impressive having worked for Pindar Sailing in Abu Dhabi as a project manager and World Sailing as event manager for the ISAF Sailing World Cup final. In addition Katie has provided her voluntary services to Hannah White for two of her more recent adventures. Three years ago Katie was lucky to compete in the RORC Caribbean 600 with Alex Thompson as her skipper. The Caribbean and the vibrant atmosphere that surrounds the sailing fraternity in Antigua. She was touched by the local community and the way that visiting yachtsmen were welcomed to the beautiful islands and firmly believes the sailing world is a much better place for it. 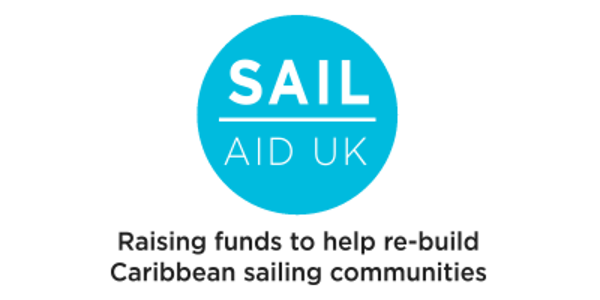 Katie brings a wealth of experience to Sail Aid Uk in event management, which is invaluable to the success of the project and in particular the fundraising dinner at BAR HQ. Bringing her skill sets together from project managing major events like The Open Golf Championships Katie the perfect person to event manage the Sail Aid fundraisers and is completely dedicated to ensuring that the sailing community in the UK will do all they can to maximise the support of the islands she love.